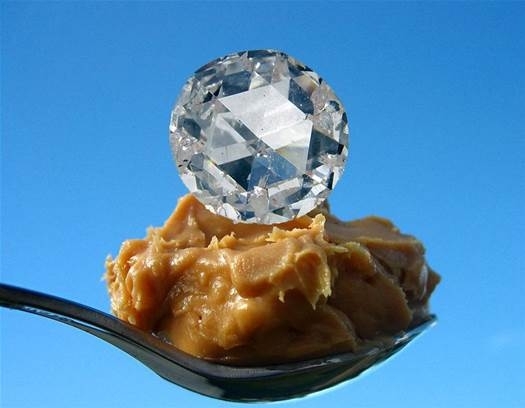 We’ve all heard of chocolate diamonds, but what about peanut butter diamonds?! Unlike chocolate diamonds, which are named for their color, peanut butter diamonds are actually created from sticky, delicious peanut butter. Scientist Dan Frost of the University of Bayreuth, Germany, was conducting some experiments to try and learn more about the inner workings of our Earth’s mantle, which happens to be where diamonds are formed. In doing this, he recreated the high temperature and pressure seen well over 800 miles below Earth’s surface. Previous research exists supporting that many carbon-containing materials (which gives us a very broad spectrum of possibilities) can be used to synthetically create diamonds. In Frost’s experiment, he placed a small amount of peanut butter in between two diamonds within a chamber, then used heat and pressure conditions similar to those found within the earth’s mantle. These conditions began to arrange the carbon atoms in the peanut butter into a more dense configuration. The scientist then bombarded his experiment with sound waves to imitate seismic waves. 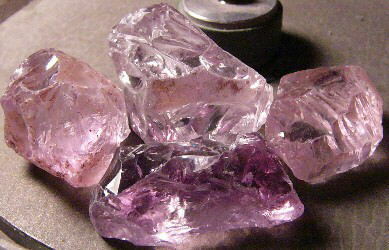 The whole process took a considerable amount of time and only yielded a stone smaller than .25 carats, but provided a lot of great scientific knowledge. Rather than using this method to create jewelry quality diamonds, Frost plans to use this knowledge to learn more about the conditions under which the Earth was formed. Using similar methods, specialized diamonds can also be formed for use in lasers and other precision instruments. Adding different elements to the carbon source used to create synthetic diamonds could create stones that are even more suitable for use in industrial applications such as semiconductors. Cool! Pearls of various colors in an oyster shell. Could you guess which month is our favorite? 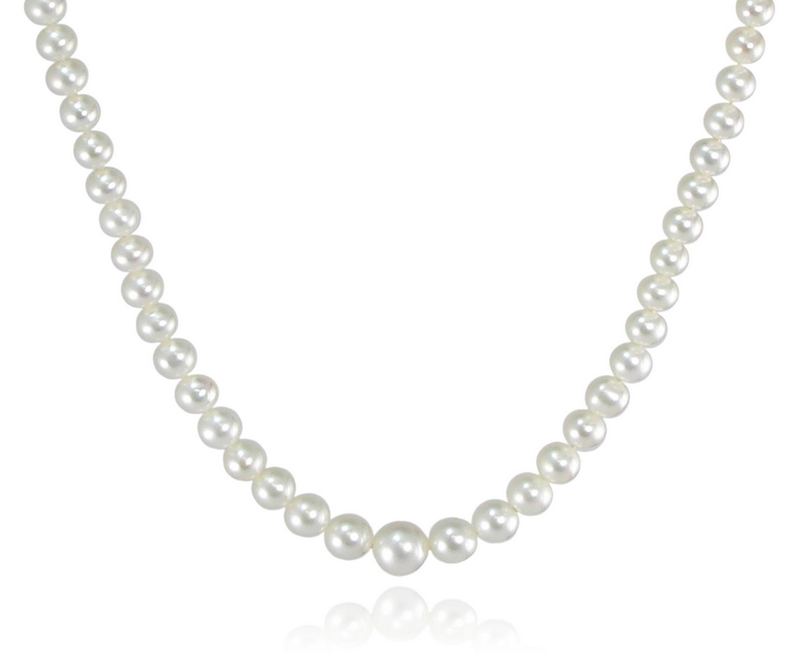 The birthstone for June is the pearl! 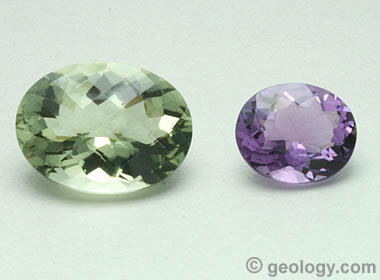 Other accepted stones are alexandrite and moonstone, but when you can claim pearls as your gem why would you want another option?! 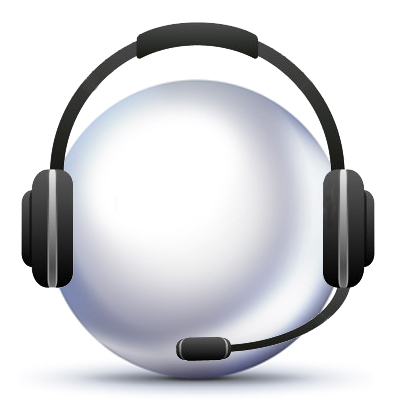 We at Pearls International are always excited for a chance to talk about pearls. June girls are lucky to have such a unique gem to call their own. 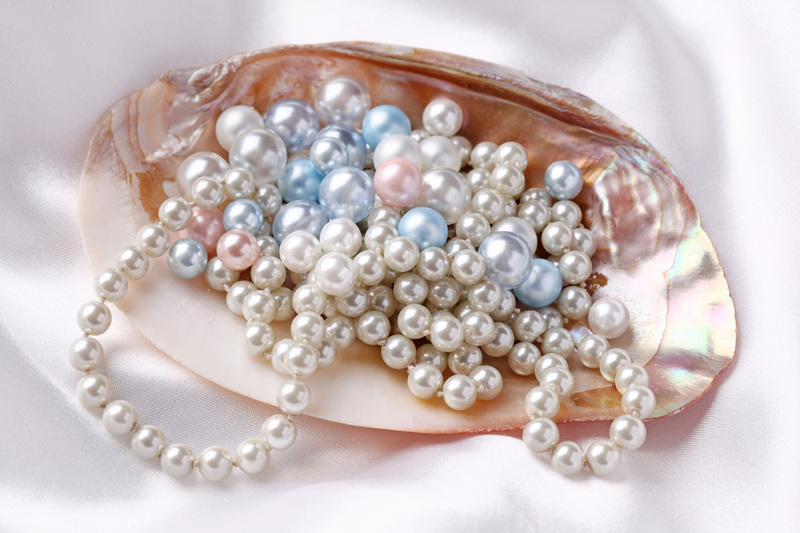 Pearls are so special because they are the only gem that is produced by a living organism. They are perfect from the moment they leave the shell, requiring no polishing, faceting, or other enhancements, and you will never find two pearls that are perfectly identical. If you are a fan of our site, you’ll know they come in a huge variety of colors, shapes, and sizes! 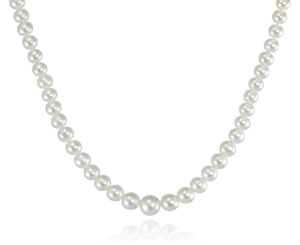 Pearls are found all over the world, with most freshwater pearls coming from China and Japan. 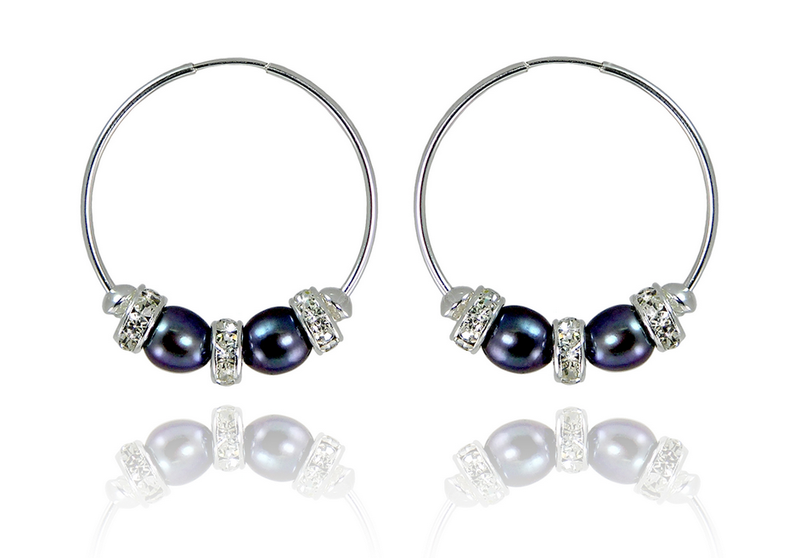 Many saltwater pearls are also found in Japan, and are commonly farmed in the Tahitian islands and Australia as well. The history and mythology of the pearl is another part of what makes them so unique, special, and interesting. Almost all pearls today are cultured, which means an irritant has been placed into a mollusk by a human and the pearl has formed around that irritant. This process was developed around the 1920s. Before cultured pearls, the only pearl jewelry was made from pearls found in an oyster by chance. Only about one in 10,000 oysters will produce a gem quality pearl by itself, so as you can imagine, a strand of natural pearls would have been very, very expensive back then. In fact, did you know a strand of pearls once paid for an entire house? It sounds too crazy to be true, but it is. Pearls really are legendary. Legends around their origins formed from a variety of cultures around the world. 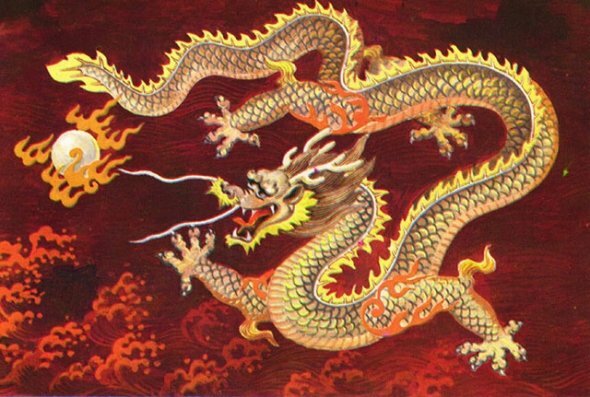 The Chinese believed the gem to have formed inside the brains of dragons, while other cultures thought they were formed when oysters swallowed drops of moonlight. The Greeks thought they were drops of water flung from Aphrodite’s body when she was born from the sea. 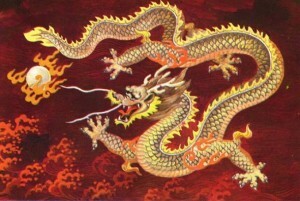 The Chinese once believed that pearls were formed inside the brains of dragons and sometimes dropped into the sea when the dragons fought. Pearls are a symbol of innocence, purity, and love. Giving a bride pearls on her wedding day has been said to prevent tears. Looking for the perfect pearl gift for your June girl? 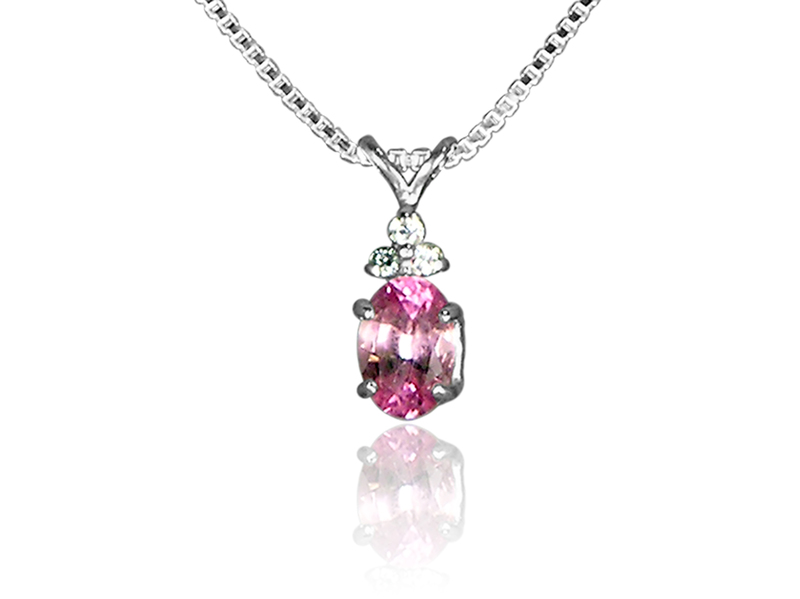 Pearls International has the best pearl rings, necklaces, bracelets, and more! Also consider pearls as a gift for a 30th wedding anniversary. 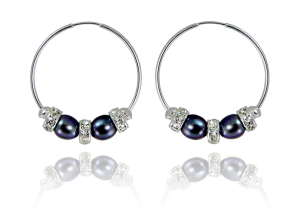 These gorgeous black pearl and crystal hope earrings are sure to make an impression. 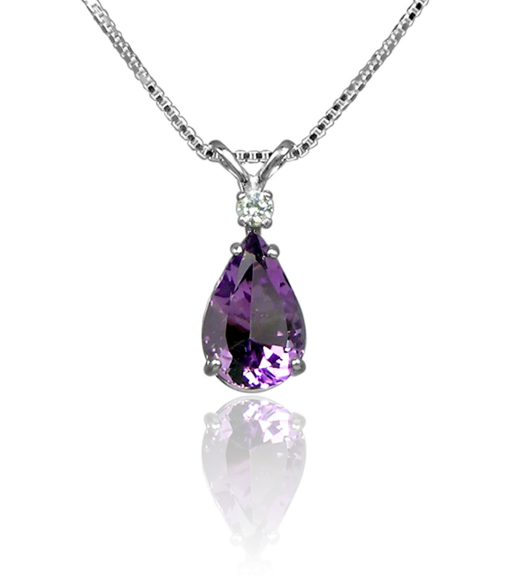 Want a more traditional gift? We offer lots of classic white strands.